Sunshine Music Together -The Red Tricycle and Parentmap Winner for Best Music Class for Babies, Toddlers and children in the Seattle area! This is the essential Music Together® class, one that a child can attend from birth through age five through all nine song collections. 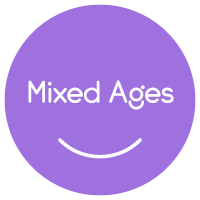 This basic class follows the recommendations of child development researchers grouping children of a variety of ages because this fosters natural, family-style learning. Younger children enjoy watching and imitating older ones; older children learn by leading younger ones; and adults are happy because the children in the family can go to class together. Each child participates at his or her own level in singing, moving, chanting, listening, watching, or exploring musical instruments. Any caregivers, parents, grandparents, nanny can bring the children. The whole family is welcome to join this important music experience! 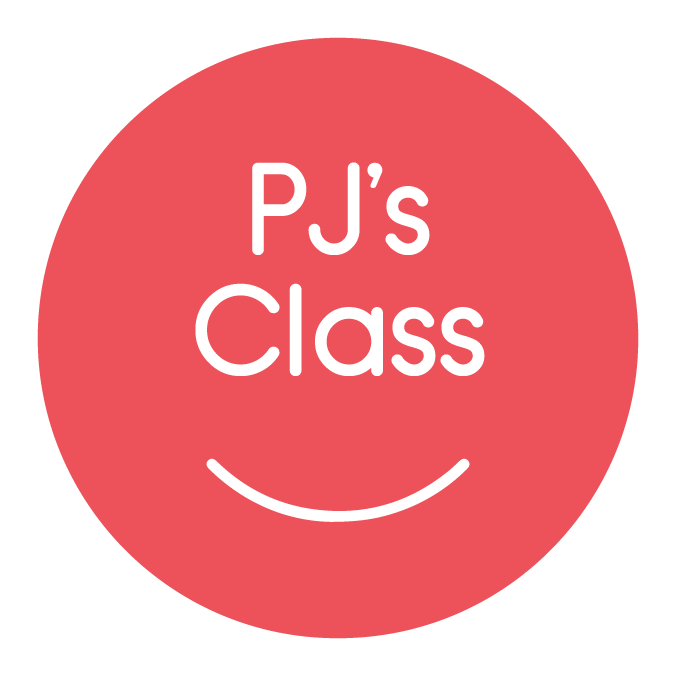 An evening Mixed Aged class (see above) where children are encouraged to attend in their pajamas! 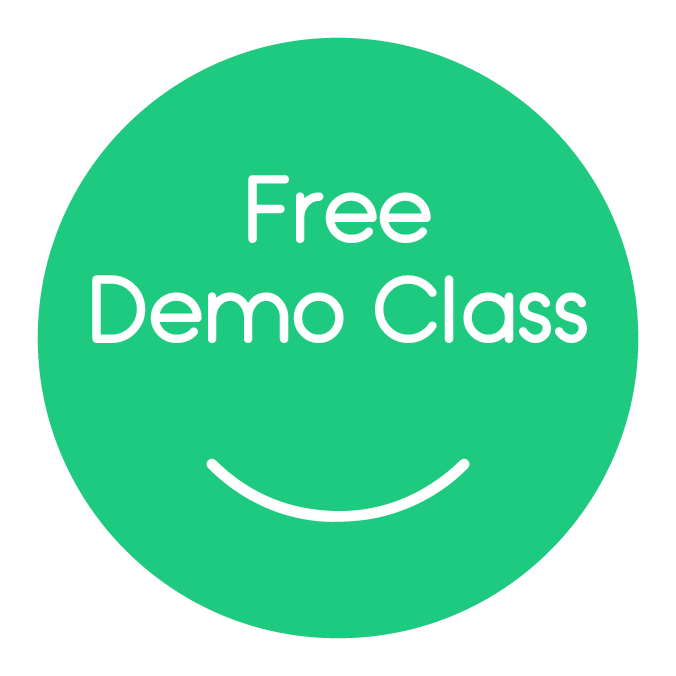 An opportunity for new families to sample a class before registering! Register HERE.